Sun D supports immunity and bone health! 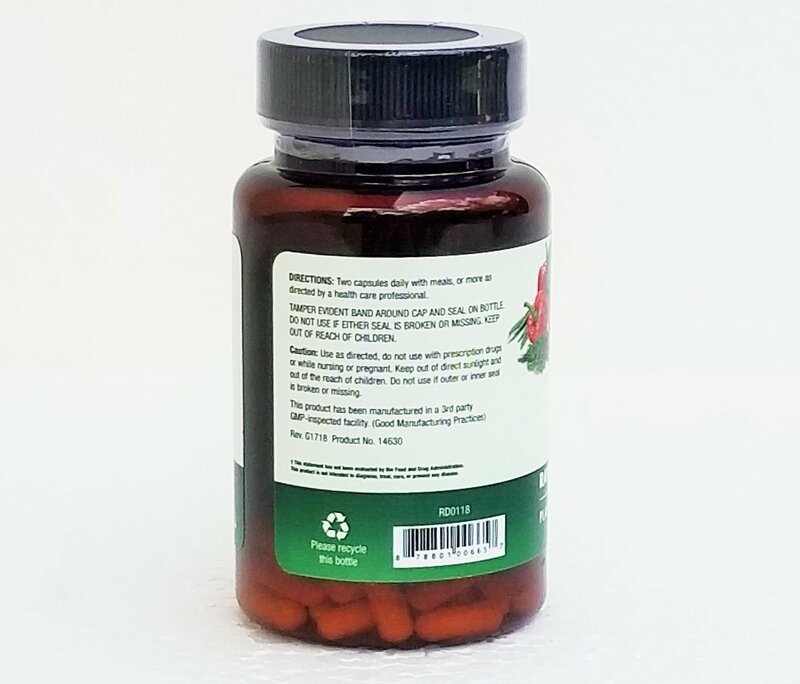 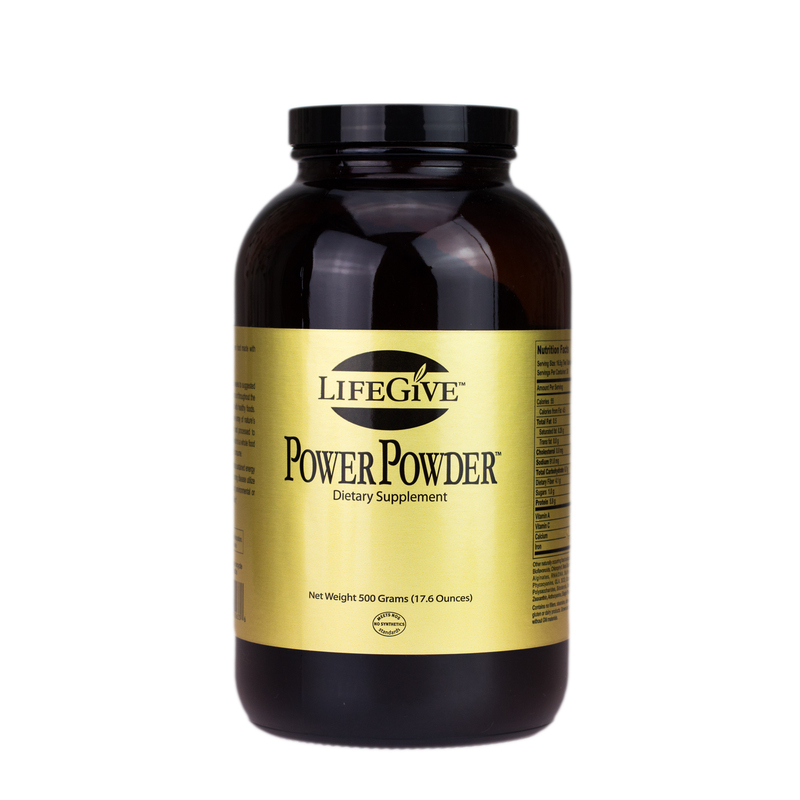 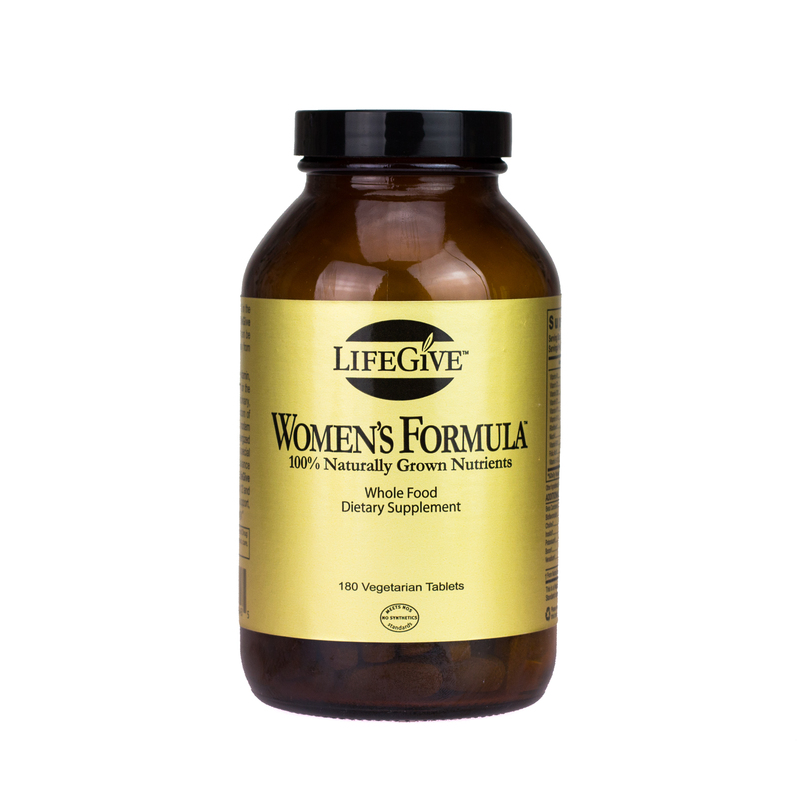 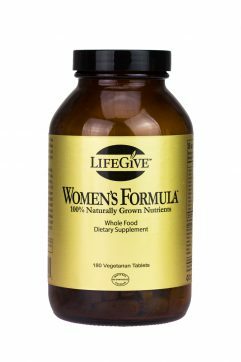 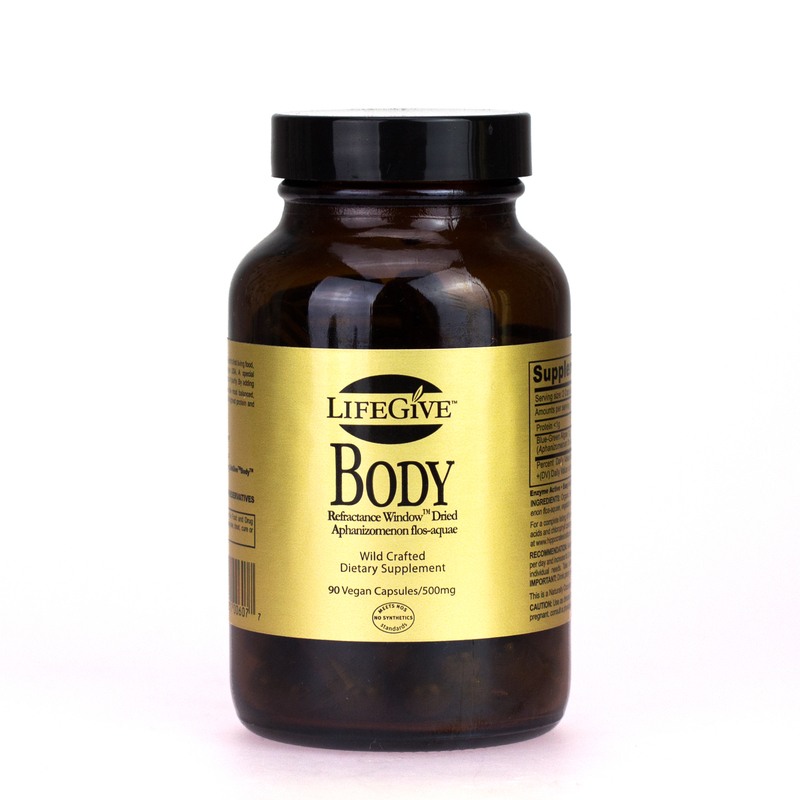 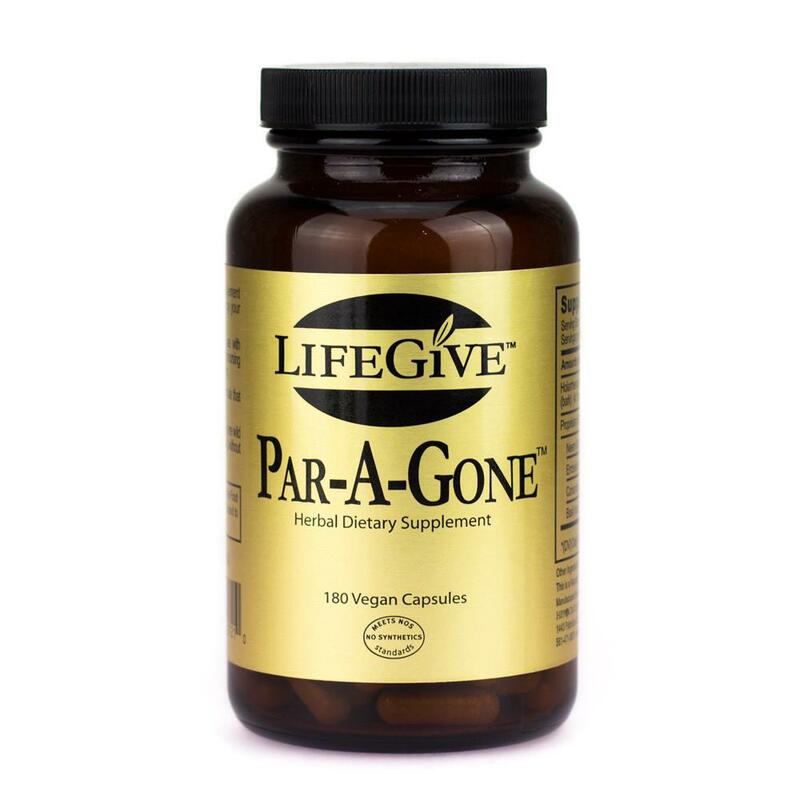 Extracted from a sustainable perennial vine, this high potency supplement may be used for the support of balanced health, and prevention of the nutrient deficiencies. 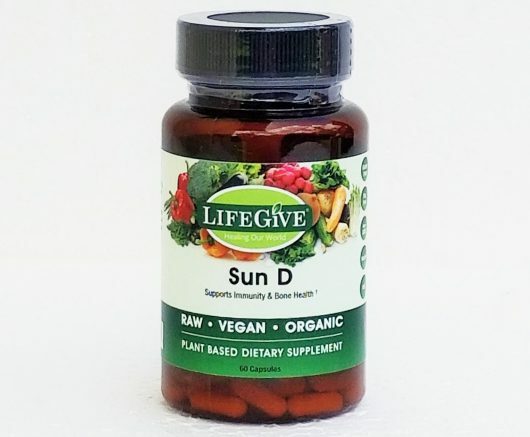 Sun D supports immunity and bone health! 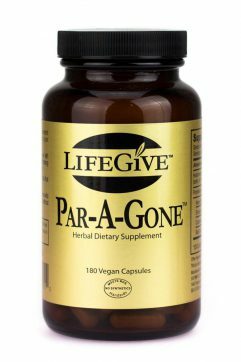 Extracted from a sustainable perennial vine, this high potency supplement may be used for the support of balanced health, and prevention of the nutrient deficiencies. 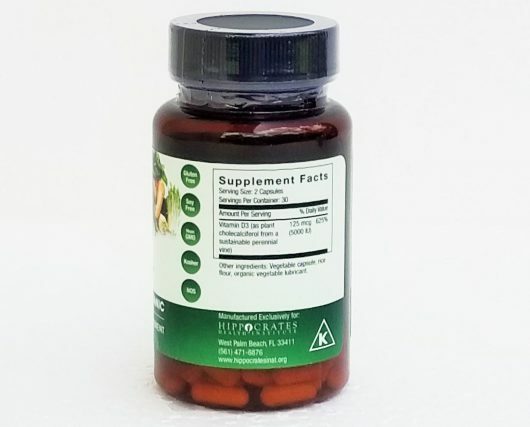 Bone health and immune strengthening have been directly connected to the intake of Vitamin D. Adequate levels protect against musculoskeletal disorders, infectious diseases, cancer, autoimmune disease, cardiovascular disease, diabetes mellitus, and neurocognitive dysfunctions. 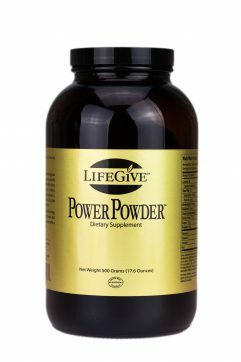 A published analysis shows that Vitamin D supplementation was associated with significantly reduced mortality, increased bone density, decreased risk of falls and fractures among older adults, due to improved muscle function, and decreased risk of osteoporosis and other inflammatory conditions. Treating Vitamin D deficiency has been shown to increase muscular strength and decrease chronic pain syndromes, including chronic lower back pain. 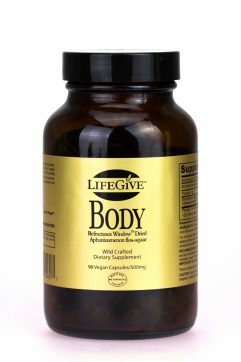 Vitamin D is essential for calcium absorption and bone mineralization.